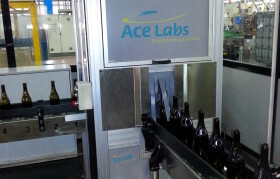 Automatic machine for testing the capacity of glass containers of all types and shapes. Ideal for manufacturing companies in the hollow glass sector. 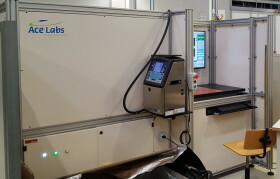 The machine performs filling tests by checking the capacity on container samples. 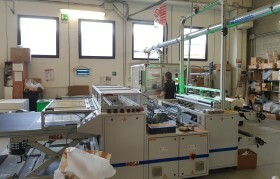 Vision system for manual centering for pressing pairs of sheets of all types. The system allows you to view the images captured by the cameras, mixing them and showing the alignment of the faces of the sheets. 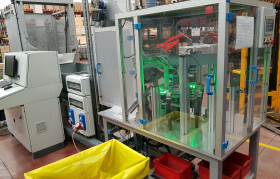 Vision system for plastic films of all kinds, highly adaptable in automatic thermo-welding machines. The system makes quality checks and also checks the presence of foreign bodies on the material. Automatic inspection and selection machine for small parts of all kinds. 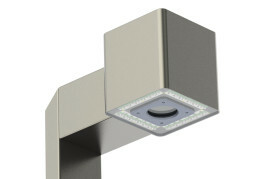 The integrated vision system allows to inspect and measure each piece, dividing the them into good/waste. 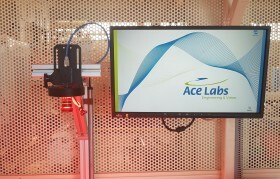 Inspection machine with vision system for complex flat surfaces. The machine allows to reduce the cycle time of the inspection phase, making the control and production cycle more efficient. 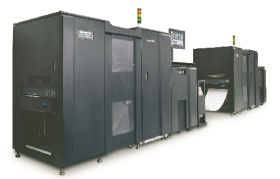 Double sided printing defect visualization and inspection system, ideal for linear and rotogravure machines (eg printing for packaging, decorative prints, wallpaper printing and label printing). The system performs consistency checks on the correctness and multi-sheet printing documents such as invoices, bank statements, etc. 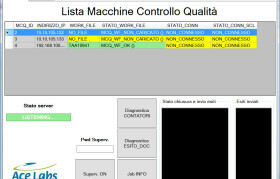 A system that performs the reading and proper verification of sequential data or code shown on the documents you print. 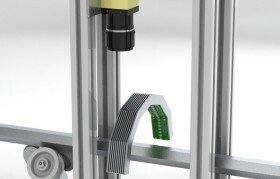 Vision system irreplaceable to the precision positioning of welding heads mounted on robots. 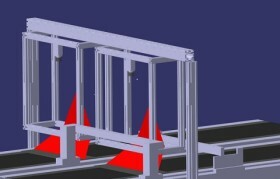 3D reconstruction for the control of defects in shape. Control System extrusion surface defects, leaks from the bar. 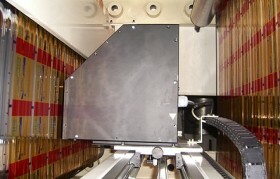 System used for the measurement of the thicknesses of plates or artefacts produced on a continuous line. 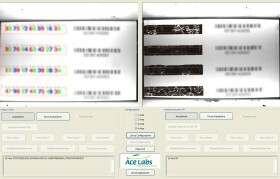 AcePathoImager: vision software. Acquisition system and image processing for pathologic analysis. Automatic handling system for sorting and microscope slides for storing in the hospital laboratories. Vision system that verifies the correct execution of the shearing and punching of sheets of brass. A system that performs optical character recognition (OCR) programs dedicated to the conversion of digital images containing text. 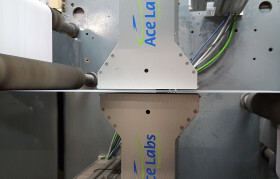 A system that performs the print control "cold seal", a seal system on food packaging. 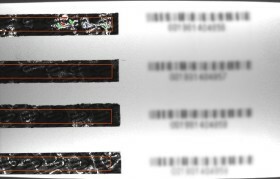 Control system-correct application of adhesive labels intended for the scratch-off masking of sensitive information. 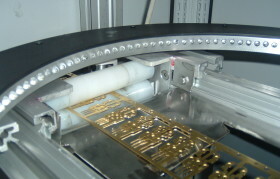 Control system alignment cylinder printing machine gravure, offset, lithographic. All this without stopping production! 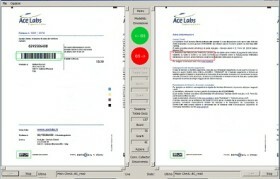 Reading systems and verification barcodes, data matrix, decoding of textual elements (OCR / OCV). Application software to centralize data management and quality control. The software allows you to be functional on as many PC. Sistema di visione che effettua il controllo di difetti della stampa serigrafica su vari materiali e in vari formati, sia sul piano che sul tondo.